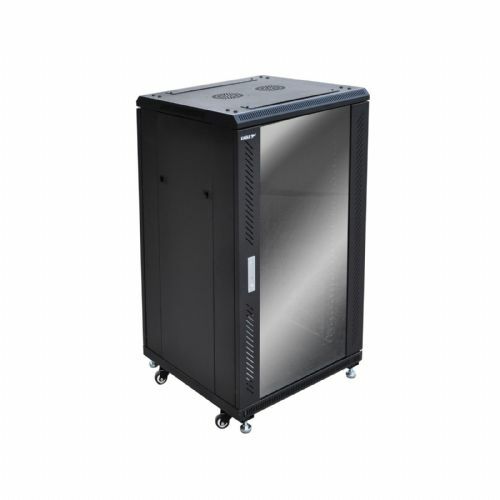 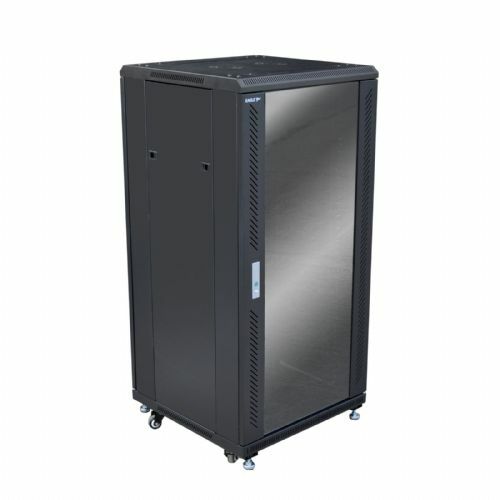 The Eagle floor standing server rack cabinet is a perfect solution for housing server hardware and networking equipment. 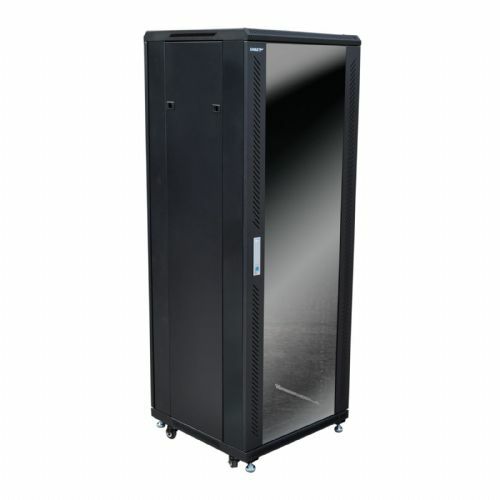 The Server Cabinet is available in various configurations and is supplied fully assembled. 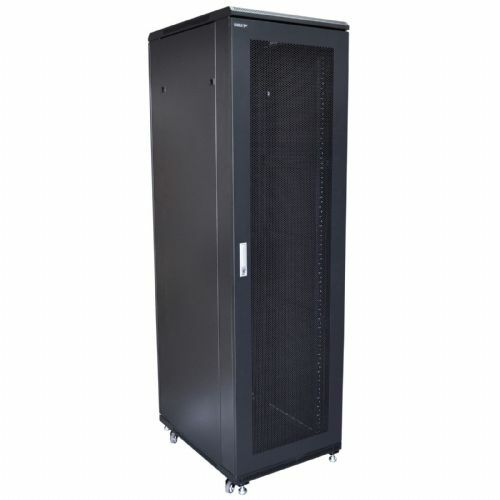 Each cabinet utilises a ventilated front door and four 19" adjustable front and rear mounting posts made from 2mm rolled steel.